So another one of my current obsessions is the mule ( I know, I have so many, even I can't keep up). I love how easy it is to slide in and out of one, and wear it with anything. 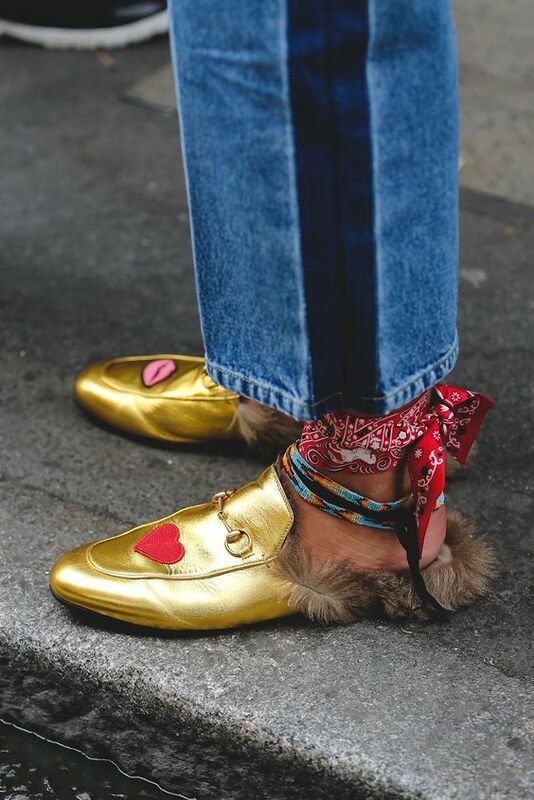 The mule is not a new trend, it has been around for as long as I can remember (I have fun memories of inserting my little feet into my mum's different pairs as a little girl). On constant thing about fashion, is that everything old becomes new again. However, they are made modern with more stylish flares; different colors, shapes and style. The spring and summer are the perfect time to wear mules, so now is a good time to incorporate mules into your style if you haven't already. Most shoe designers have mules in their collections, and I personally have started a collection of my favorite pairs. Some of my favorite designer mules include N*21, Gucci, Prada, Manolo Blahnik (this too), Malone Souliers, Proenza Schouler, Sophia Webster, to name a few. I also have some high street favorites from ASOS, River Island, Steve Madden, and Dune . Just as the name depicts, the funky mule is just that, funky! My typical funky mule are mules that have an unusual look to it, with a lot of creativity and geometry to their design. I like the funky mules because they are different, and so me! The great thing about them is that you can vamp up a dressed down, no effort look with a funky pair of mules. It will literally take your outfit from a zero (0) to a hundred (100)! The Dressy Mule are those mules that you can wear to a formal event with a formal dress, for example. They are classy and can be worn instead of pumps or a pair of sandals. Manolo Blahnik makes the perfect pair with their Hangisi Mules, which I absolutely love. Embellished mules have lots of studs, stones, pearls, diamonds, and everything that can add glamour and fabulosity to an item. You can also transform your regular mules to an embellished pair through a DIY project, using things that you have at home such as your clip earrings, brooches, old pearl jewelry etc. Because I love things that shine, embellished mules are some of my personal favorites. I have mentioned on several occasions how I love the embroidered trend here and here. So it is a no brainer, that I love embroidered Mules. Everything embroidered is so in right now, so you cannot go wrong with a pair of embroidered mules. I absolutely love flat mules because they are great for everyday wear. They are particularly perfect for traveling, especially if you are like me who gets swollen feet and ankles, after a long flight. They are also easy to slide in and out of. 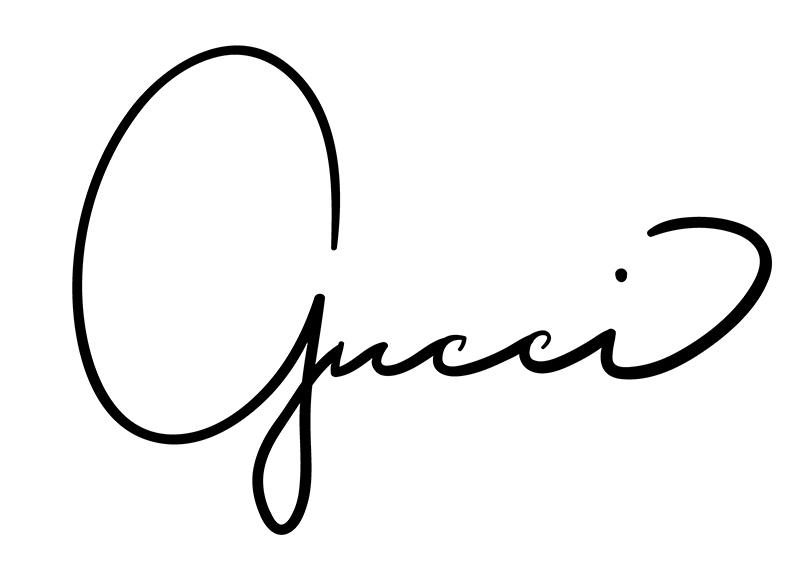 The name brand, Gucci , has the perfect flat mules, especially as they come with fur, that give you that plush, comfy feel. Steve Madden has a few pairs as well, that have made my heart skip a beat or two (here), and some are currently on sale here. 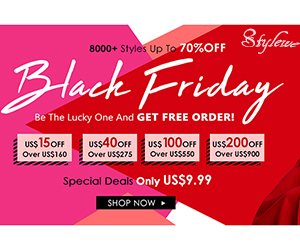 You can also use the code WILD for even more discount. The last, but not the least, are the Easy Slide-On Mules. I call them so because they just don't really fit into any of the other categories and well, they are easy to slide on. 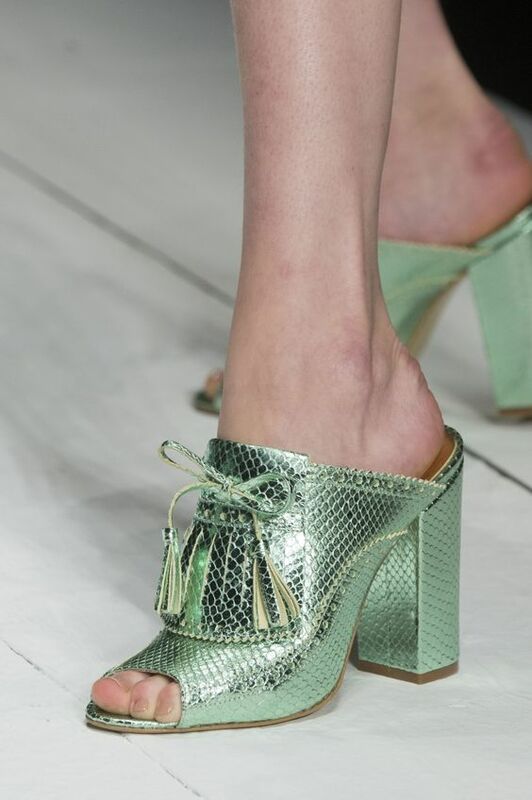 I first fell in love with the "easy to slide-on" mules when the designer, Gucci first debuted their metallic pair. It was simple, but spoke volumes. Every body and their mother made a dupe of those mules. There was so many dupes, I could not even tell which was the real pair anymore. The great thing about dupes is that you can rock a style / design without paying the million dollar price tag, and I am here for it. What are your thoughts about Mules? Is it something that you would or have already incorporated into your style? Do you have any fun "classifications" you would like to share?